Armenian community in Istanbul had been unable to build a healthy relationship with diaspora and Armenia, you know the reasons. There was only some kind of relationship between the churches. Apart from that, there wasn’t any social, cultural or political contact. 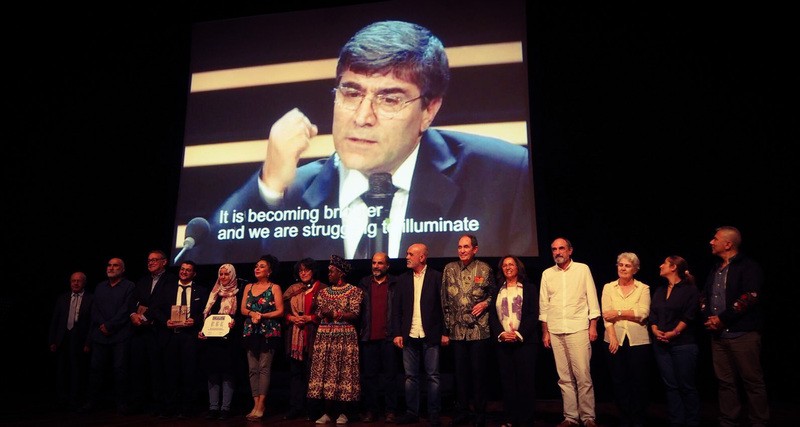 For a while, we have been witnessing that there are efforts for building new relationships, thanks to Hrant Dink and the works of the foundation that bears his name. 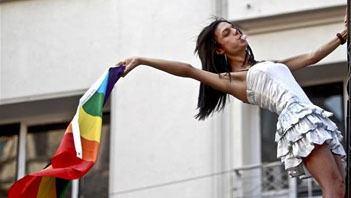 Both diaspora and Armenia is aware of the change in Turkey and the awakening of the Armenians in Turkey. This awareness makes new forms of relationships possible. 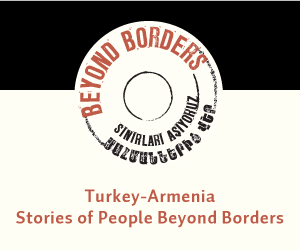 We have to develop new forms of relationships between diaspora and the Armenians in Turkey. We know that there had been reservations against the Armenians in Turkey. Some people still have them. 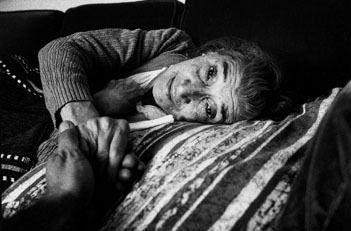 However, most people recognize the deep knowledge and will of the people in Hrant Dink Foundation’s circle. Hamazkayin Armenian Educational and Cultural Society also recognizes this. We try to consider the essentials. We want to decide what to do and how to do it with elaborate ideas and thoughts instead of giving in the superficial approaches. During the conference, researchers from Turkey, US, Europe, Georgia, Jordan, Lebanon and Armenia gave presentations. What does this diversity say about the future projects? 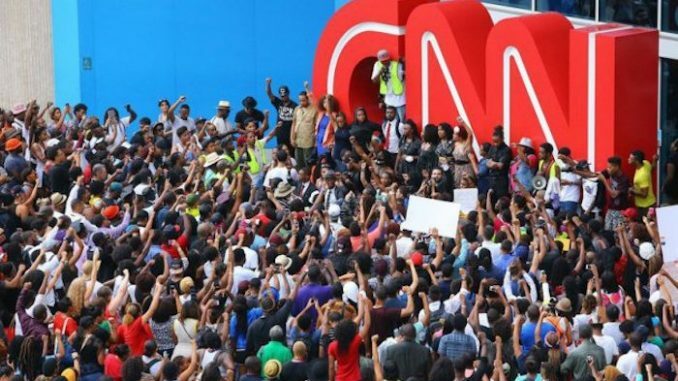 What would you suggest for making such conferences reach to larger masses? Since the topic in hand requires academic discussion, the presentations were on academic level. However, we also need discussions that include political, social and cultural fields. 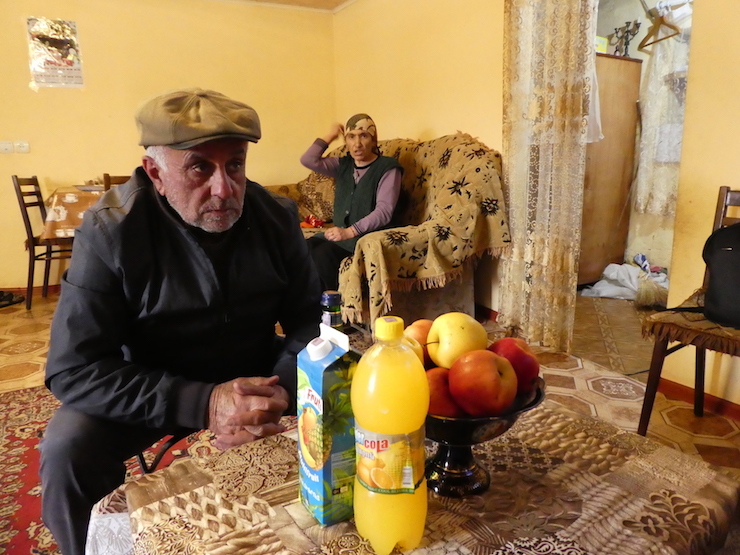 The elements of Armenian identity are more diverse compared to the past. Media could inform the society about these developments. Armenian press in Istanbul was not much willing to follow the conference. In fact, one of the daily newspapers hasn’t even covered it. What do you think about that? I am not pessimistic about this issue. 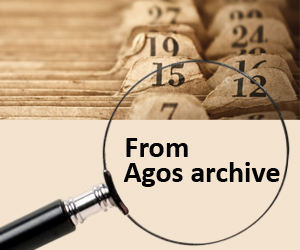 We assessed the situation beforehand and focused on Agos. 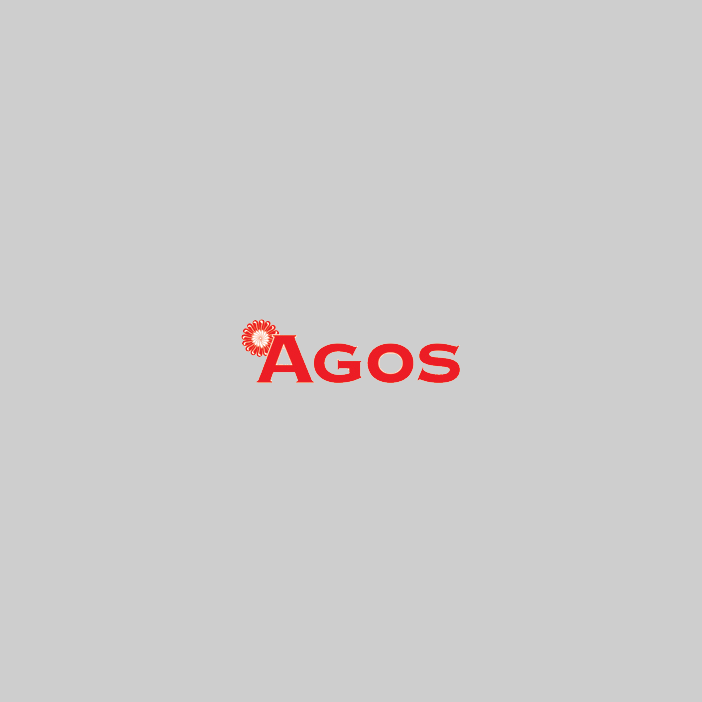 It is a reliable and prestigious newspaper and the workers of Agos followed the conference. 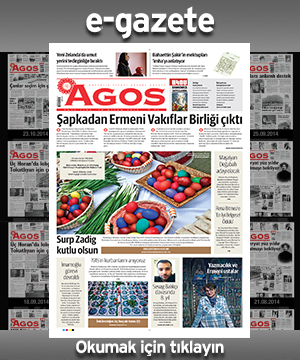 “Aztag”, a newspaper that is published in Beirut, made preparations for covering the conference through Agos. Sevan Değirmenciyan, one of your writers, will write this story for Aztag. The collaboration of Hamazkayin Armenian Educational and Cultural Society and Hrant Dink Foundation influences Armenians in Istanbul and Beirut. 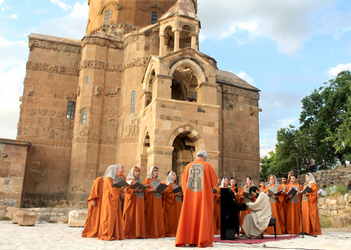 In the past, Vartanants Choir from Istanbul visited Beirut. 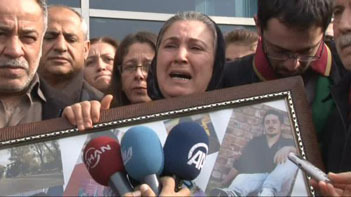 Zavaryan Students’ Union has close ties with Nor Zartonk in Istanbul. How could such relations be improved further? We discussed this issue a lot. First of all, I would like to note that the works of Hamazkayin Central Board is not limited to Beirut. We have direct contact with many countries, including France, England, Sweden, Greece, Cyprus, US, Canada, Australia and Syria. 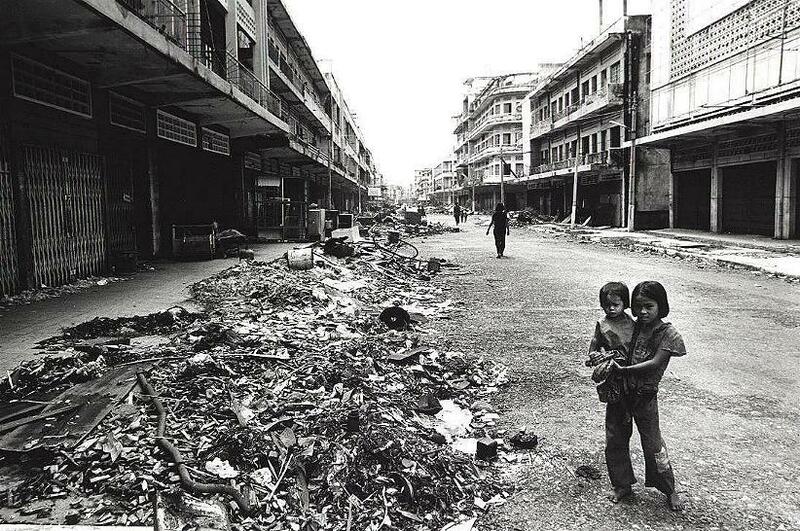 I should emphasize Syria, since Hamazkayin Syria Committee continues its works despite the conditions of war. The process was started from Beirut because of geographical proximity. For instance, taking Vartanants Chior to a more far away country would have been much more expensive. It was a successful event. The audience liked the choir and also Beirut made good impressions on the choristers. We have serious problems in terms of culture and education in diaspora. We also have projects in those fields. We had also some projects collaborated by non-Armenian institutions, but we had to postpone them because of the current political atmosphere. In this context, I would like to express my gratitude to Hrant Dink Foundation for holding this conference in such a painful time.